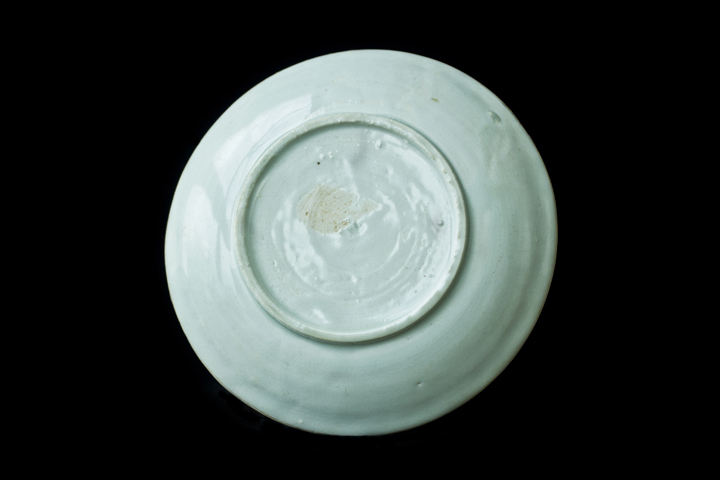 Appraisal: This object was made in the Jingdezhen Kiln from the Yuan Dynasty. 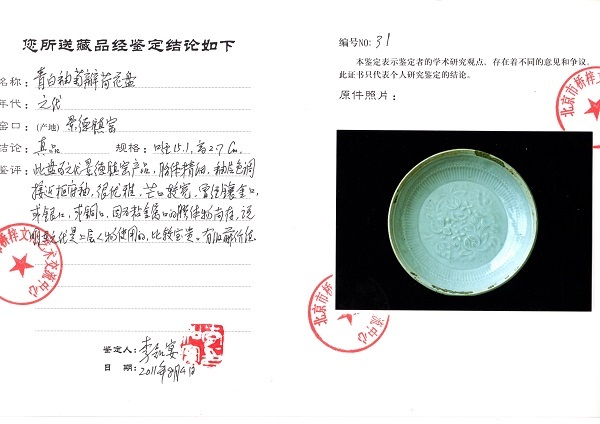 Its clay body is very delicate and fine, the glaze’s grade is similar to Shu Fu glaze, very exquisite. 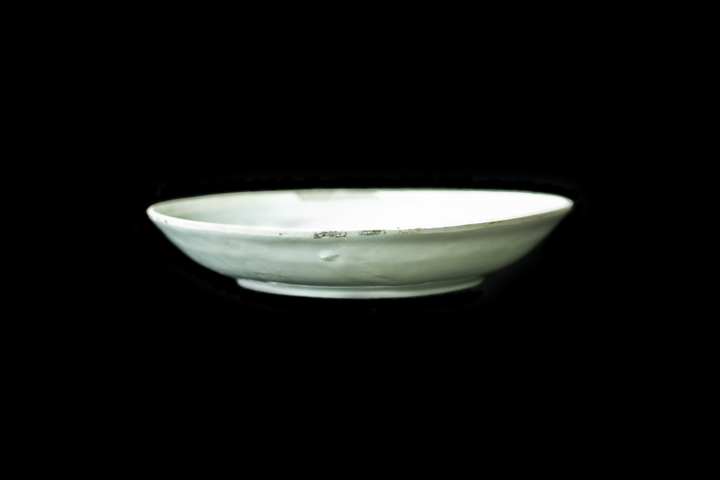 The rim of the edge is relatively wide and was once inlaid with gold, silver, or copper. 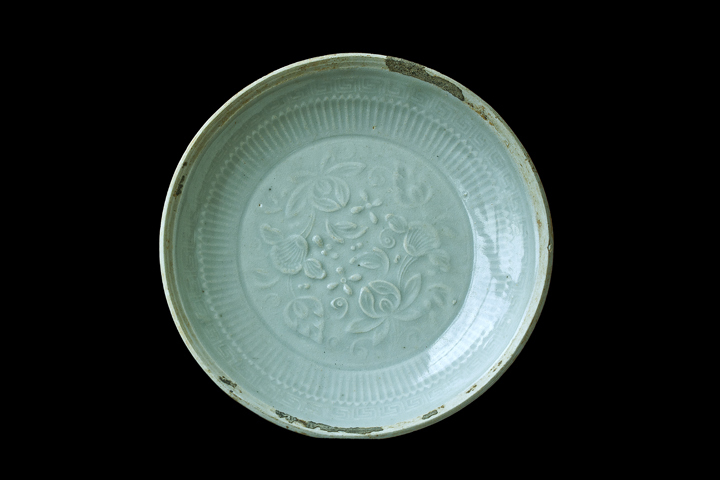 The remains of the metal colloid residue show that it was used by the upper class in the Yuan Dynasty, so this object is fairly precious. Highly collectible.